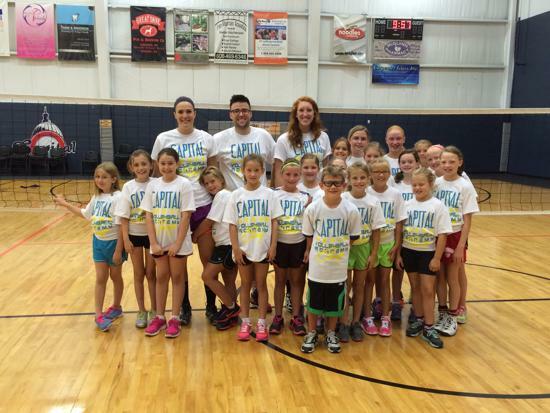 Please click HERE to register for Capital Fall Clinics! ​For youth players looking to learn basic volleyball movement and techniques. Play fun games that teach mechanics and fundamentals. Great Tune-up for tryouts! For Middle School age athletes looking to tune-up their skills prior to tryouts. Training groups will be divided by skill to challenge all athletes. Great tune-up for tryouts! For Middle School athletes looking to take their game to the next level prior to the club season. 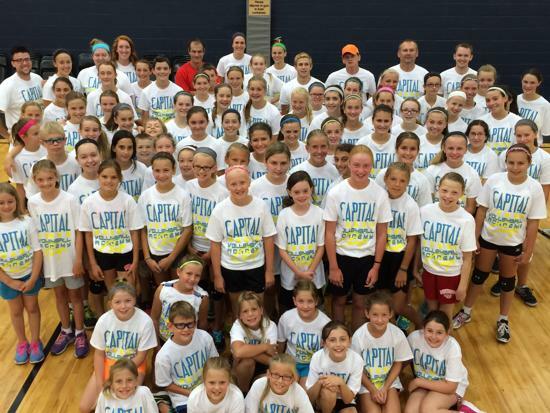 Get in a ton of quality reps and hit the ground running at the first CVA practice! *Players can register for the entire clinic series or can register for individual clinic sessions for $25.00 per session.